STEAM stands for Science, Technology, Engineering, Arts, and Mathematics. STEAM-based learning involves the integration of STEAM concepts into core subject matter learning in order to deepen student understanding and create real-world relevance in their learning. While studying a specific topic, students interactively explore how it relates to a variety of disciplines. This interactive approach allows students, in meaningful ways, to begin to appreciate subjects like math, social studies, language arts, and science. 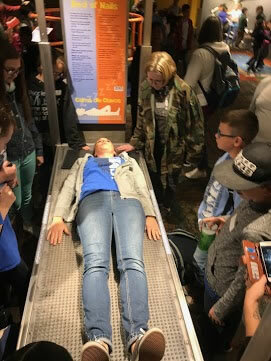 Students get to experience adult-world learning experiences through field trips to the AZ Science Center and classroom dissections and use of the microscope. 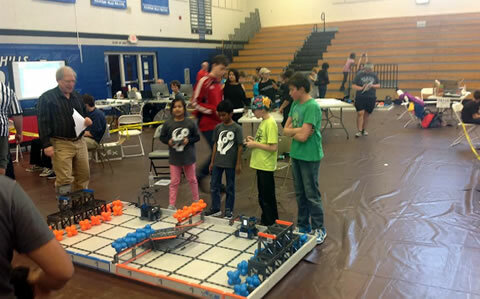 Granite Mountain School students participate in STEAM Academy Wednesdays. During this time, students face problem-based tasks that enhance the classroom curriculum taking place on the other days of the week. 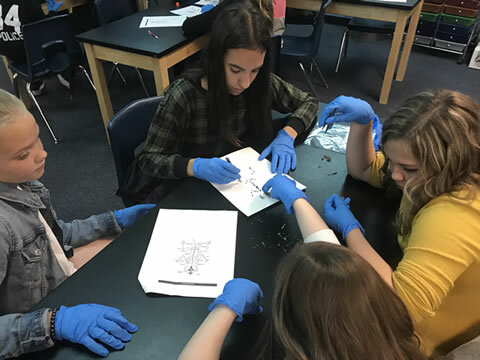 If you walk into a STEAM Academy class you might see catapults being built, classroom gardens being constructed, simple machines being designed, or students researching new technology to solve a current disease. No matter what, you’ll definitely find engaged students using their critical thinking skills. Every student at Granite loves the hands on learning that takes place on STEAM Academy Wednesdays. It always starts with a problem and ends with a solution, but the middle steps can vary. 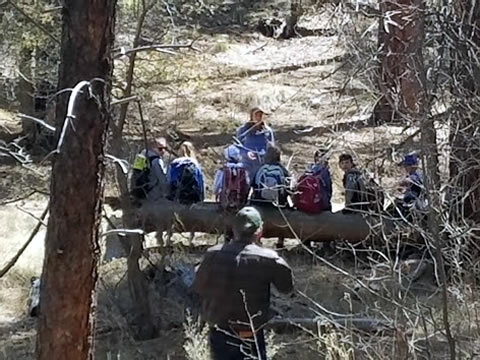 All 5th and 6th grade students at Granite Mountain School are supported in their STEAM learning through adult-world connections and extended day opportunities through field trips. 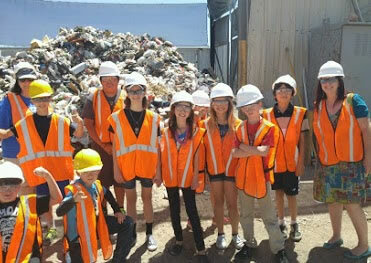 During our summer school program, students were able to visit and experience mining at the Bagdad mine. School Hours: M-T-Th-F 8:25 a.m. to 3:15 p.m.; Wed. (adjusted dismissal) 8:25 a.m. to 1:00 p.m.
Office Hours: 7:45 a.m. to 4:00 p.m.
Prescott Unified School District is district-wide accredited (pre-K through grade 12).